This milestone is some kind of wonderful! 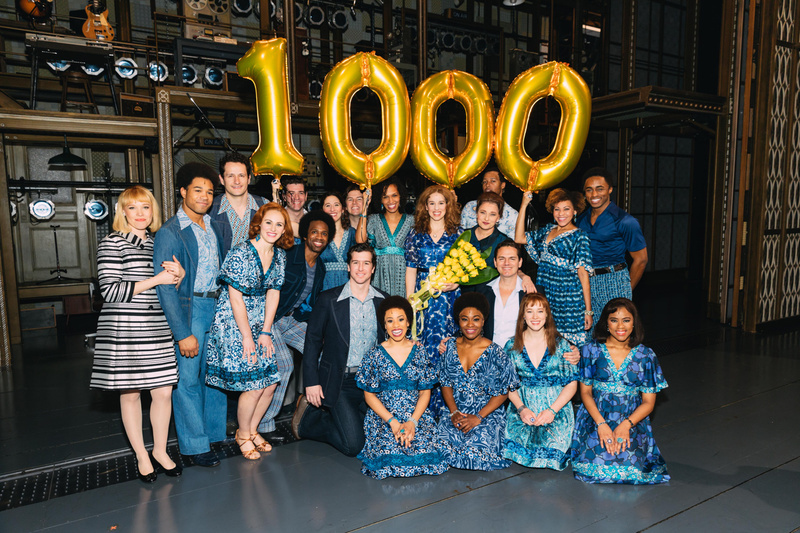 Beautiful leading lady Chilina Kennedy marked her 1,000th performance as Carole King on March 14. That's 1,000 times she's rocked the wavy wig, 1,000 times she's worked that Brooklyn accent and 1,000 times she's made the audience feel the Earth move under their feet. The cast celebrated the occasion with some big, beautiful balloons and a gorgeous bouquet of flowers for Kennedy. Take a look at the adorable snapshots, and then catch Beautiful at the Stephen Sondheim Theatre! 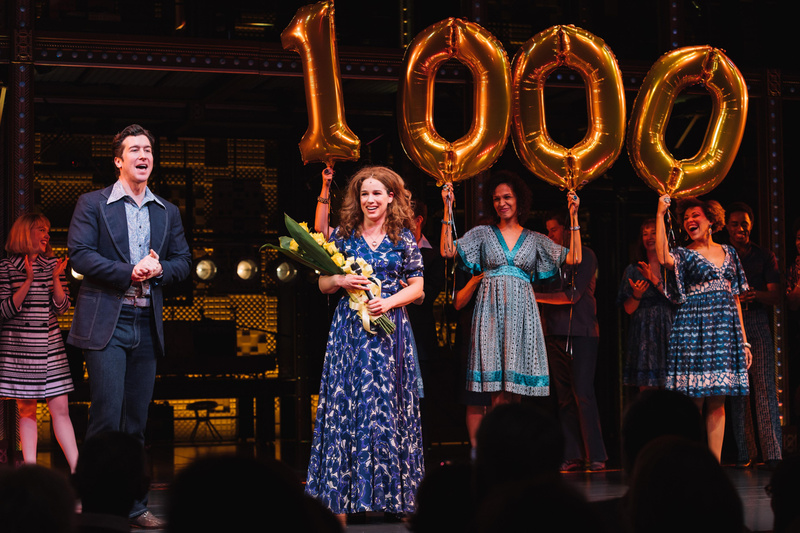 Evan Todd and the cast of Beautiful celebrate Chilina Kennedy's 1,000th performance in the Carole King Musical. 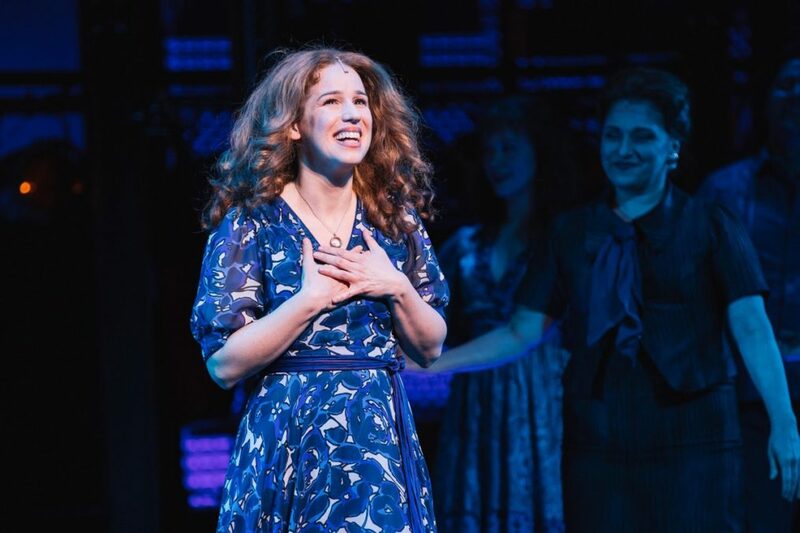 Catch Chilina Kennedy and the cast of Beautiful at the Stephen Sondheim Theatre.